Are you struggling to eat nutritiously? 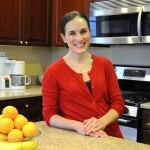 I can help you develop a plan to make lasting change for the better in your eating habits. 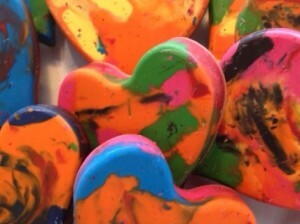 Are you looking for the perfect Valentine’s Day treat for you child’s class that is all treat with none of the sugar? My kids and I have made the perfect Valentine’s Day present for your children to share with their friends. 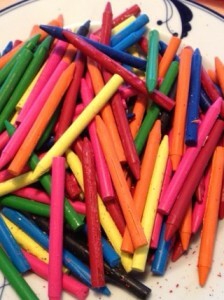 Start by removing the wrappers from crayons. 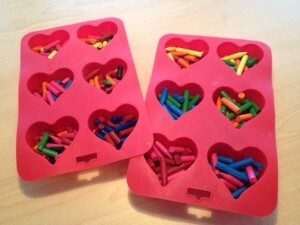 Next break crayons apart and place in a heart mold. Place molds in an oven set to 300 degrees. 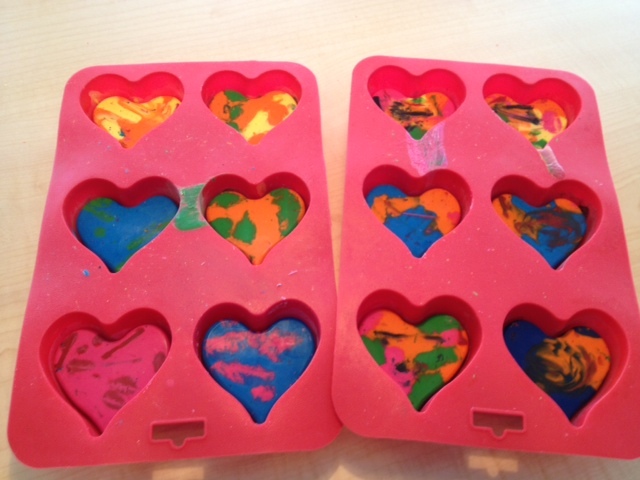 Watch and remove from oven when crayons are completely melted. Remove from oven and, if necessary, using a plastic spoon stir wax to further melt lumps. Allow hearts to set and completely cool. Remove and individually wrap to share with friends. Turn tonight’s dinner into tomorrow’s lunch! Have you met my BFF Nima? I would love to stay in touch with you! Please fill out this form to hear about new blog posts and more. I promise to only send you the good stuff. At the heart of the many ways I work with nutrition, however, is a simple philosophy about our relationship with food. The starting point for the many “spokes” of my work is a belief that we all have the power to reach our nutrition goals when we are given the right tools. I believe in balance, no gimmicks, no games and keeping it simple. Whether I am demystifying nutrition for a consumer or giving a client the tools to achieve her wellness goals, I teach people how to make positive, lasting change because I believe they can. Copyright © 2019 Allison Stowell. All rights reserved.